A range of sparkling crystal-clear polypropylene bags to showcase your products. Your retail products deserve to be presented in packaging that is beautiful, stylish and functional – so whether you need a protective barrier to prevent items spoiling or air-tight bags that keep perishables fresh, this range offers a host of eye-catching solutions. Clear retail display bags can be used for packaging sweets and toiletries, and are used to keep products fresh so you can reap all the benefits of a longer shelf life. 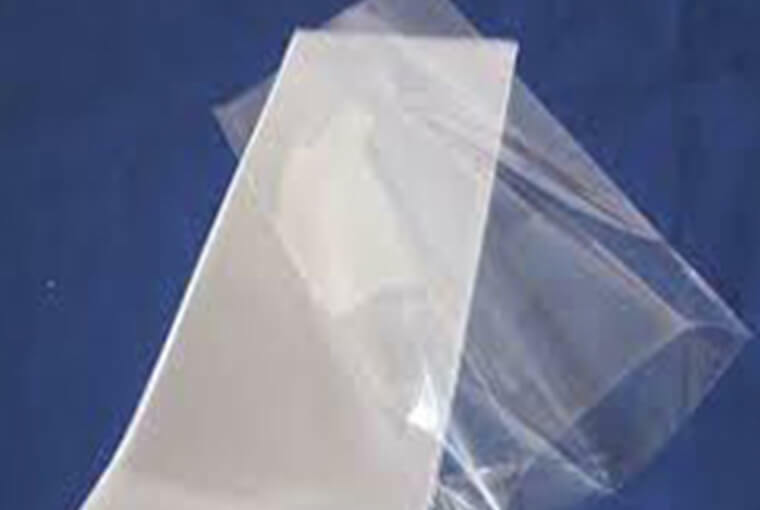 We sell several different sizes of clear presentation bags just browse our complete range below to see the extent of our products available. Our bags have different widths, lengths and flap sizes, and we also have A2, A4 and A5 options.